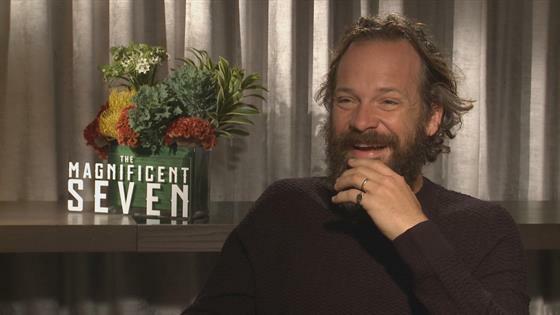 Peter Sarsgaard Talks Playing Robert Kennedy in "Jackie"
Why Emma Stone Took On "La La Land"
Reese Witherspoon Is a Mother of 25?! 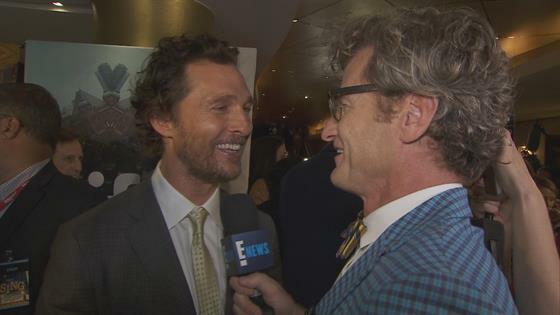 Matthew McConaughey on Gaining Weight for "Gold"
Matthew McConaughey Put on How Much Weight for "Gold"! ?